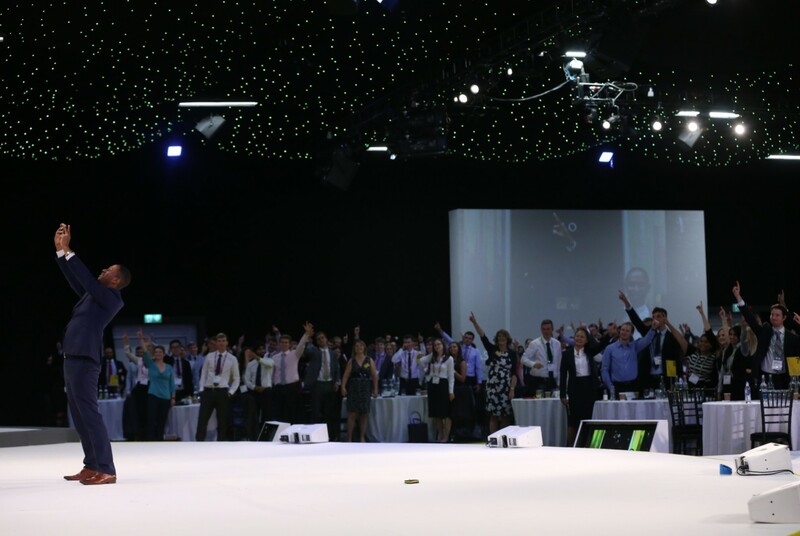 Be motivated by one of Europe’s most inspirational speakers! "Aspire to Inspire before you expire..." is Nathaniel’s motto and theme. 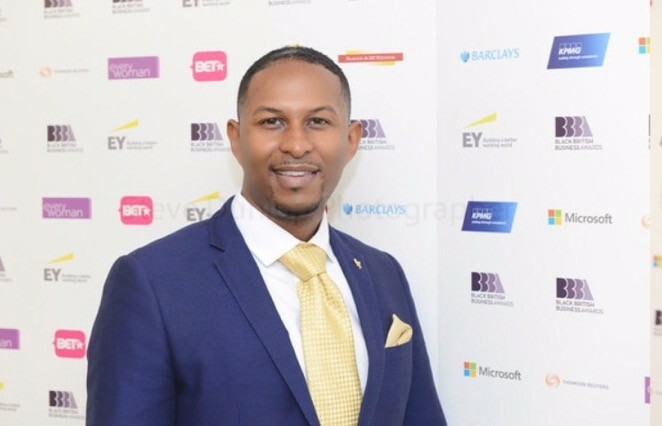 Nathaniel L. Peat is a Multi-Award Winning Entrepreneur, Patron, International Speaker, Business Coach, Engineer, Pilot and man of many talents and achievements. He is currently listed on the 2018 EMPower Financial Times List and 2017 saw an entry into the Black Power List, & The Financial Times Upstanding 100 BME Executive List. Despite his many achievements his most compelling trait being his dedication to helping young people rise and make a positive difference in their own lives as well as in the lives of others in their community. 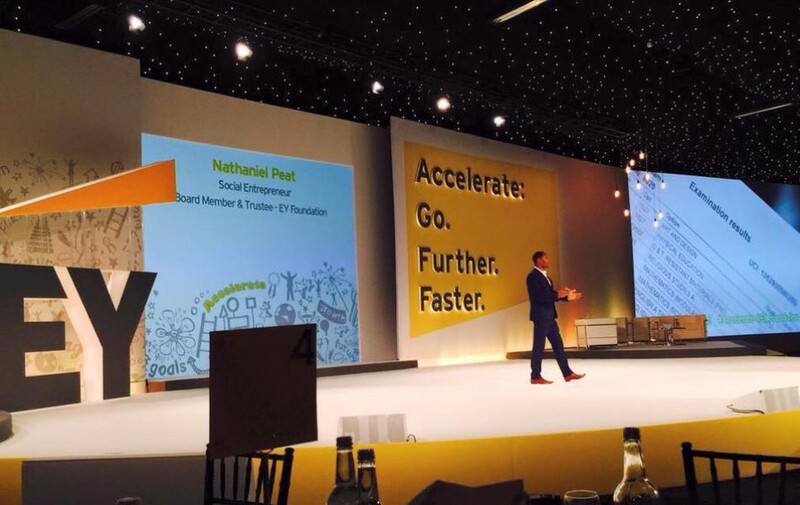 Bringing Nathaniel to your event is a great way to educate and inspire your top employees or industry partners at one time. He will elevate the level of your event and boost the effectiveness of your key messages and goals. 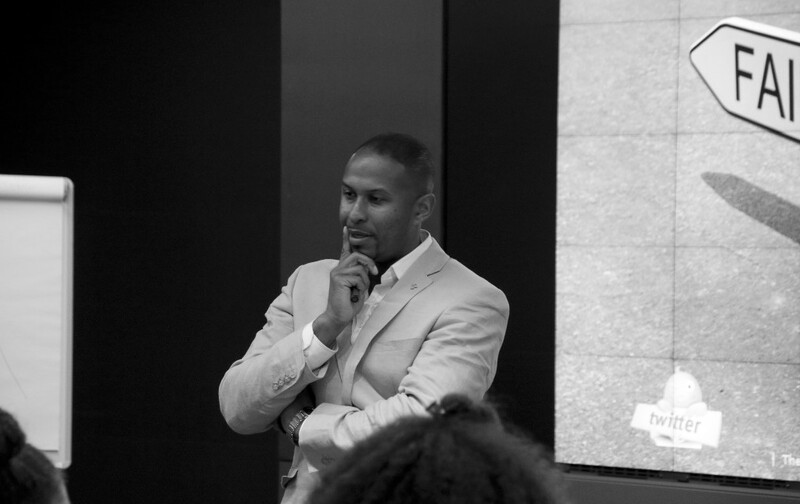 Nathaniel delivers dynamic, inspirational and thorough workshops that are designed for businesses, charities, academic institutions and corporate business. Through these 1-to-1 training programs you are provided with the tools, resources and guidelines on all the work needed to enhance and succeed in both business and life.